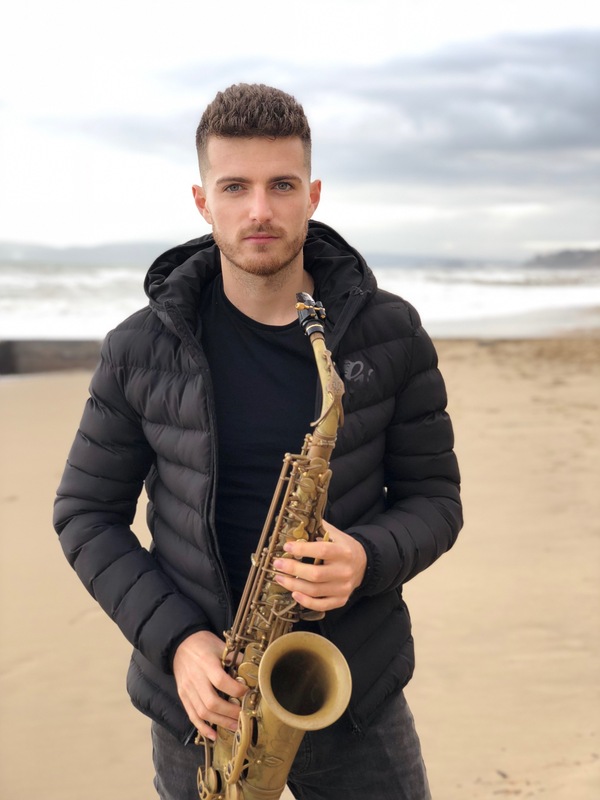 Amber is a female saxophonist based in the North West. She regularly performs at bars, clubs, weddings and private events with a DJ. 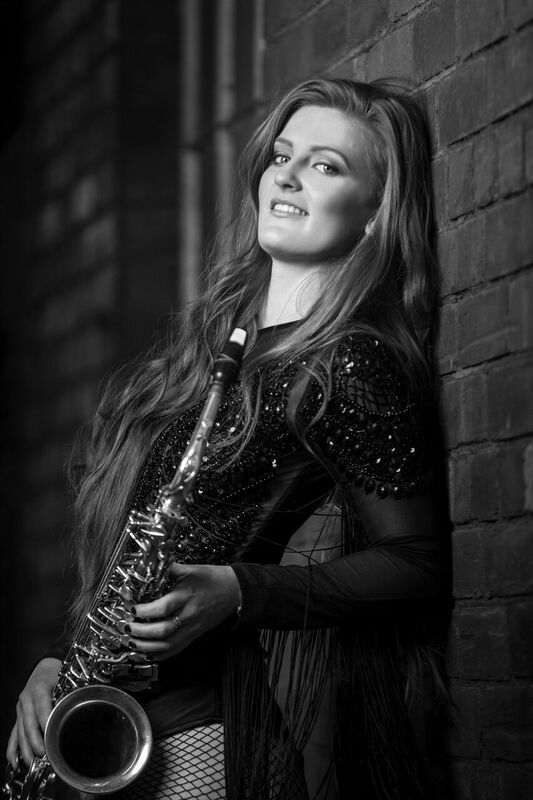 She trained at the prestigious Chetham’s School of Music, the UK’s largest specialist music school for 7 years. 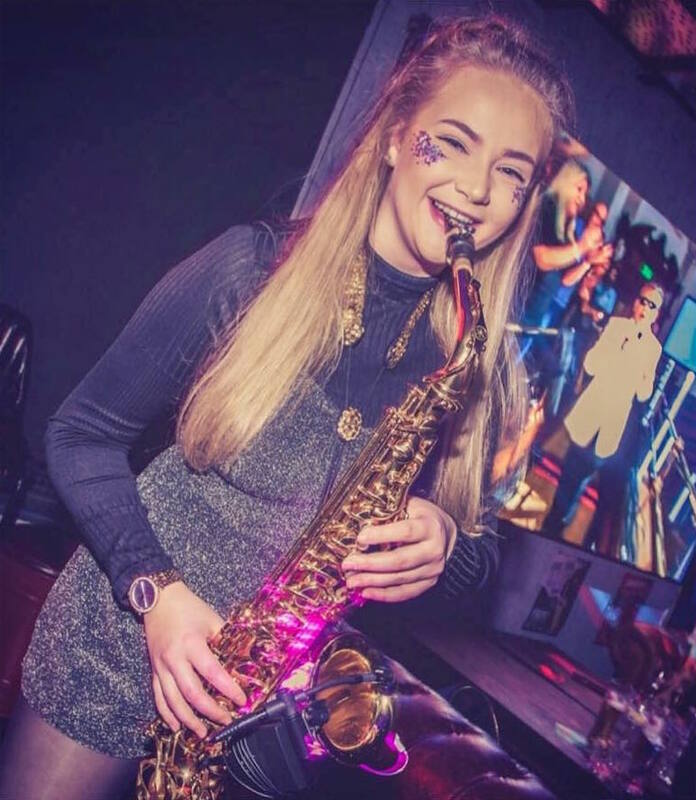 She is a current Royal Northern College of Music student and has a love for entertaining on her sax, with a wireless microphone enabling her to move around and entertain guests. 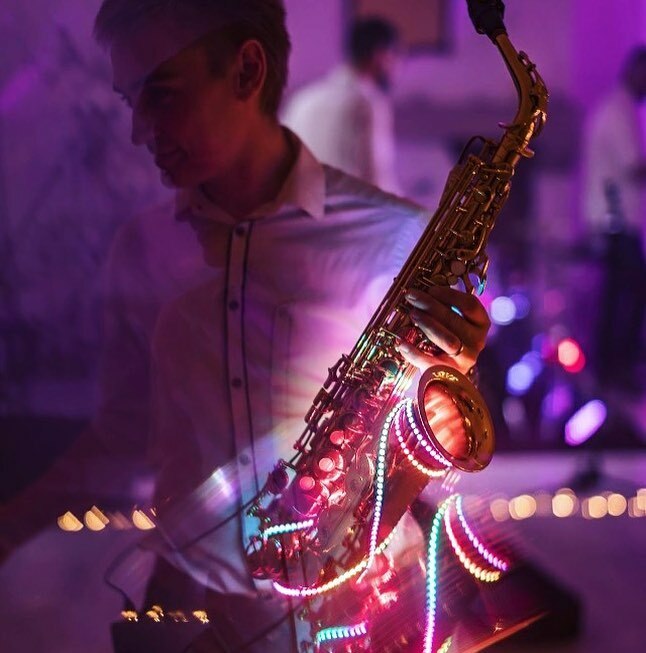 Amber’s saxophone also has LED lights which are available upon request.